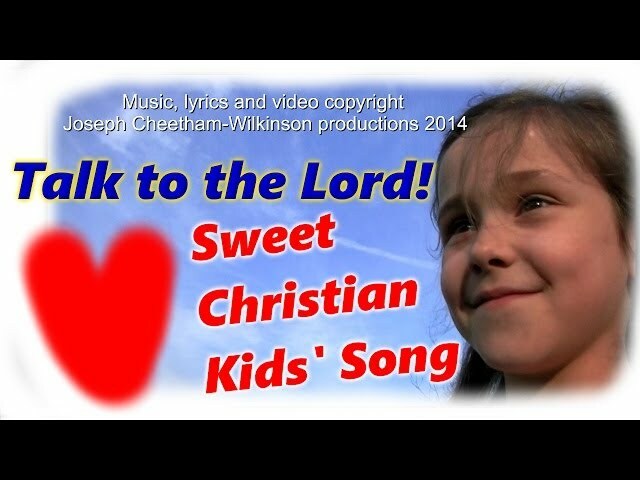 Christian kids' song From Jovis Bon-Hovis and the Creation Crew, BE WISE AND LISTEN TO THE LORD, fun Christian kids music song video. 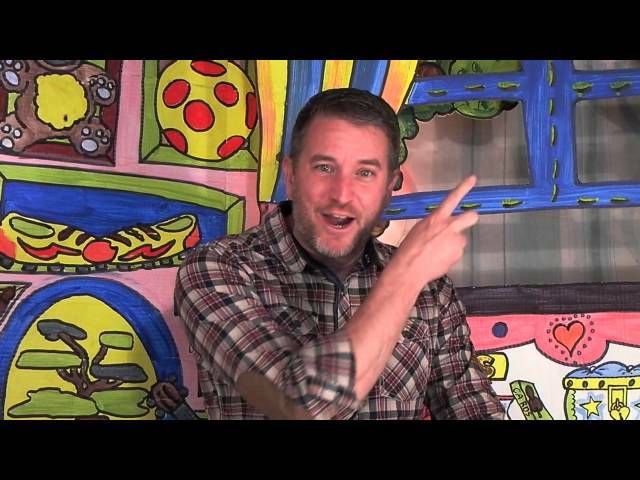 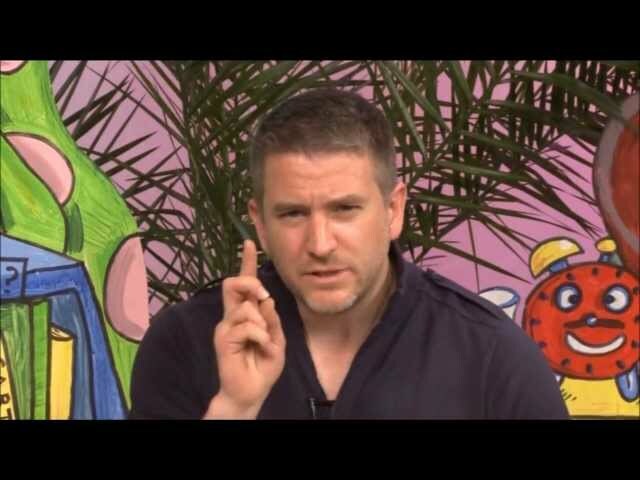 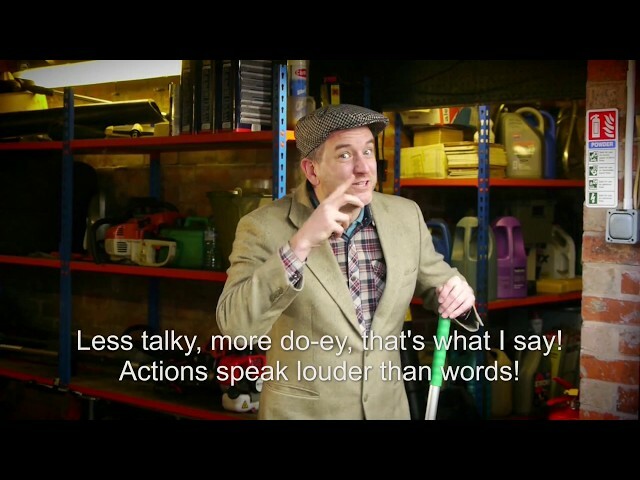 Christian kids songs and videos are one of the most popular parts of our Christian kids' TV show 'Jovis Bon-Hovis and the Creation Crew; a new Christian kids' TV show full of fun and colour which children really enjoy. 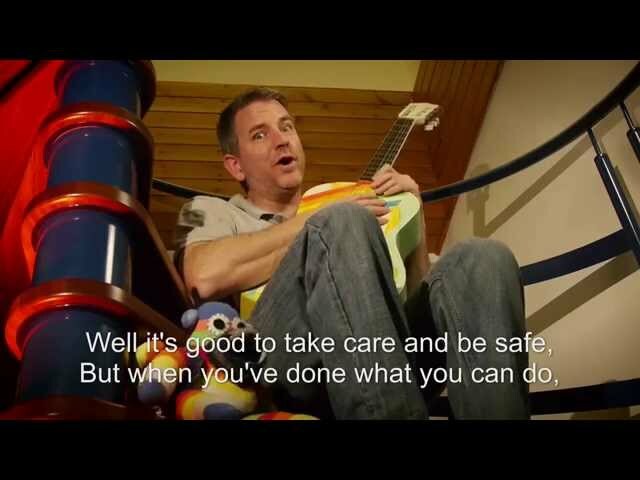 This Christian kids song is inspired by the parable of the ten virgins, and is aimed at encouraging children to stay close to Jesus but staying 'awake' and keeping sharp. 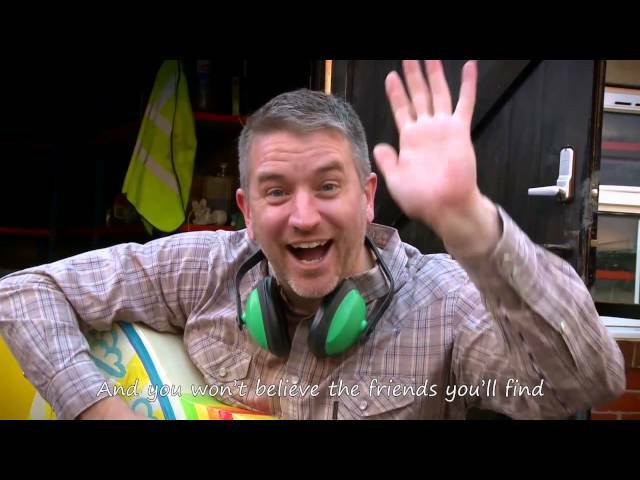 Be careful not to slip away from the Lord Jesus! 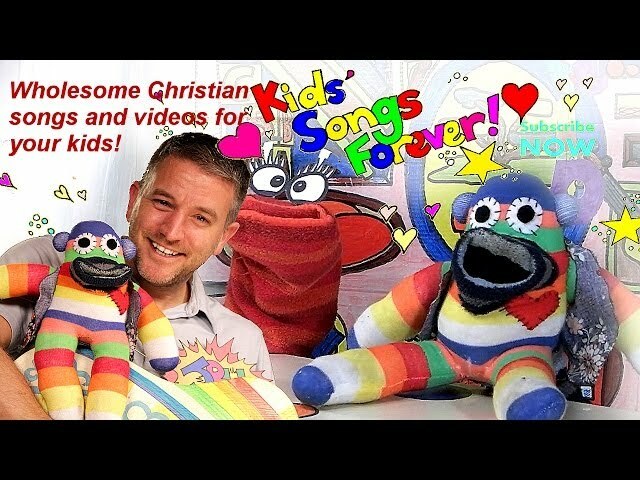 Christian kids videos and fun Christian music songs for kids and young children.